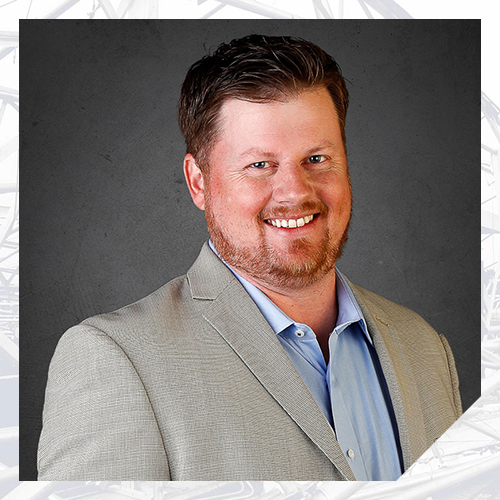 Mr. Bosley has analyzed and evaluated a wide variety of building structural systems, envelope systems, roofing systems, and foundations; as well as roadways, pavements, retaining walls, and other non-building structures, constituting over one thousand projects. Mr. Bosley’s experience includes the development of repair designs and specifications for concrete, masonry, steel, and wood structural systems. Prior to his career in forensics, Mr. Bosley owned and operated a company specializing in the renovation of high-end and historic residential structures and light commercial structures. Mr. Bosley currently specializes in providing diagnostic solutions to property owners, municipalities, insurance carriers, attorneys, contractors, and engineering professionals related to commercial, educational, healthcare, industrial, and residential buildings and other non-building structures affected by wind, hail, hurricanes, tornadoes, earthquakes, explosions, fire, vehicular impacts, tree impacts, plumbing system failures, soil movement and instability, construction defects, and design errors. Mr. Bosley has been designated as an expert in multiple litigation matters involving storm damage, foundation and subgrade movement, defective construction, and design errors.